I am a big advocate for diversity, whether it’s who you are around at your place of employment, or the ones you spend your time with socially. 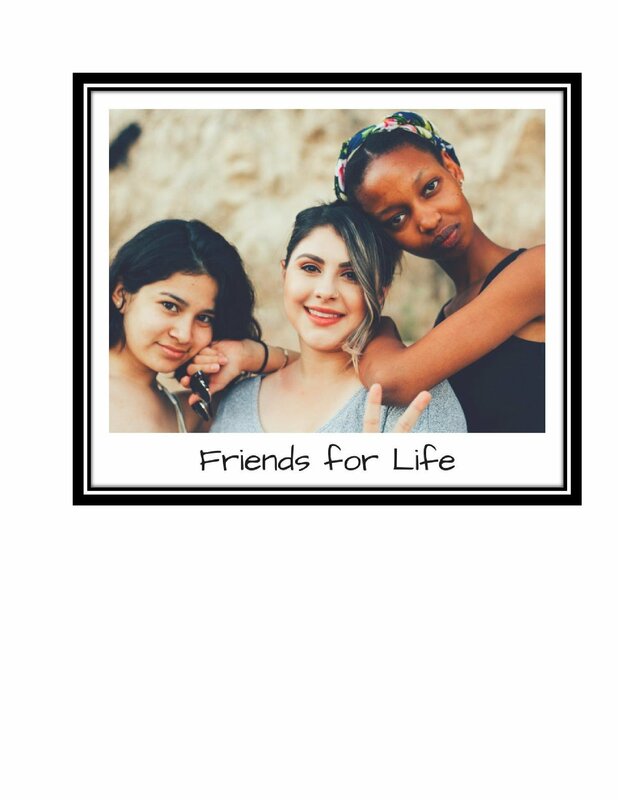 It can be easy to develop groups of friends, that consist of people who are very similar to us such as gender, race, religion, culture, and much more. All with a sense of unawareness. However, there are so many benefits to having a diverse group of friends. Friends make great teachers. You can learn different languages, other cultures, a variety of experiences that people of different races and religions may encounter, different traditions, and differing viewpoints, just by spending quality time with someone from a different background. Even more, you can teach them things as well. All it takes is one discussion with a friend, and you can gain so much information on a specific culture. When you make friends with people from different cultures or religions you will soon see, many stereotypes actually proved to be false. Having a diverse group of friends can teach you how to accept people who have different views than you and to learn to seek out different ideas. Having friends from different backgrounds will also teach you to love people for who they are. You will become aware of your own subconscious prejudices and be forced to address them. In addition, you will develop a connection to people who have different struggles of their own. When it is a friend that has faced discrimination, you are more likely to become aware of how the discrimination affects them on a deeper level. You will have a personal connection to it and be more invested in solving issues than others. There are many ways to diversify your group of friends , especially if you live in an area that is a melting pot. Try reaching out to people from different races, religions, and countries. You can do so, either in person or via social media, by simply finding others that you share similar interests or hobbies with and start a conversation. When you start doing that, you will find that you and your friends complement each other and that you have similar, if not the same goals and values. Even if your continents are apart more often than not. You’ll start to think we’re not so different, and the differences that we do have are good because it helps us to grow. Another reason for having a diverse friend group inside and outside of work is that it will help you perform better at work. You will be more likely to value diversity in the workplace as well as, studies have shown that diversity in the workplace improves productivity and improves employee problem-solving abilities. It is for this reason, that I started the Multicultural Sisters Society. It is a group I started on Facebook consisting of women 18-30 years-old from all backgrounds. Connecting them to each other, to provide networking, mentoring, and community building opportunities all over the globe. We support each other and share experiences with each other as friends. If you get a chance to join a club or organization that focuses on connecting with different backgrounds, I highly recommend it for the opportunity to diversify your friend group. It’s never boring. ​​​​Alliciyia George is a ​native of Zachary, Louisiana. She is an alumna of Loyola University New Orleans. ​She works as a ​Financial Representative full-time and a blogger part-time. In her spare time, sh​​e likes to write stories, take photographs, and paint. Alliciyia is passionate about education, equality, food, and travel.